But YOU'RE still living a MEDIOCRE life? IT'S TIME FOR YOU TO BREAK THE CYCLE! But it must come with a deep desire from you, first. Who can you become in just 21 days? my LIVE 3-Week Intensive will bring it all together for you. Registration for this course closes September 10, 2018 at 9:00 am EST. After this date, your registration will automatically reserve your seat for the next session in Spring 2019. No fluff. No fillers. Only a real and practical approach to a Digital Sadhana designed by Maria. For 21 days take a transformational journey that shifts you from resistance to RECEPTIVITY! Learn the science to empower your mindset! When YOU know better, you can DO better. 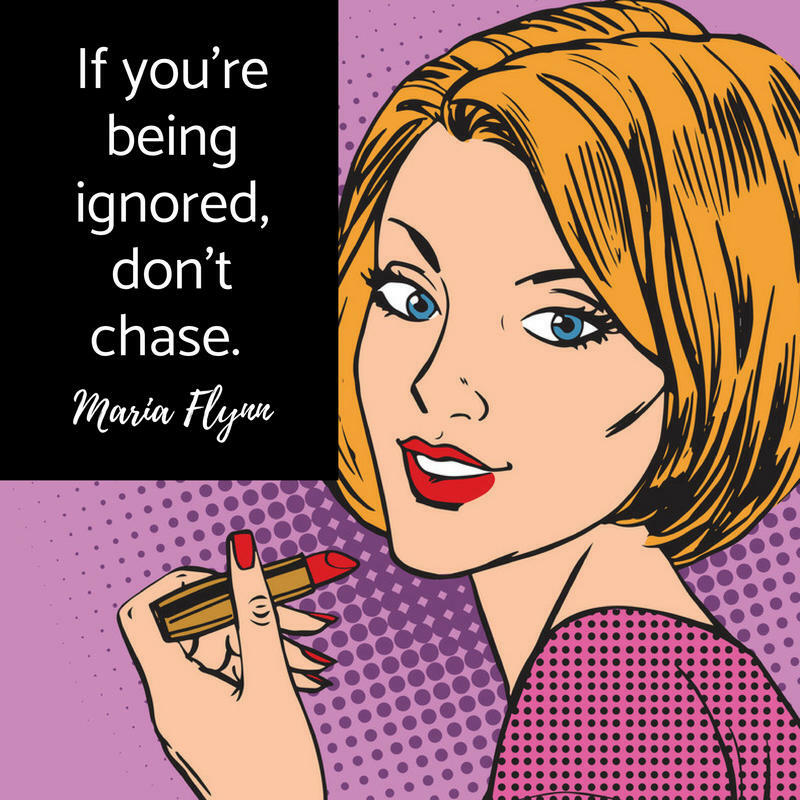 Level-Up your life with direction that's CLEAR and CONCISE so that you shift from chasing to ATTRACTING. 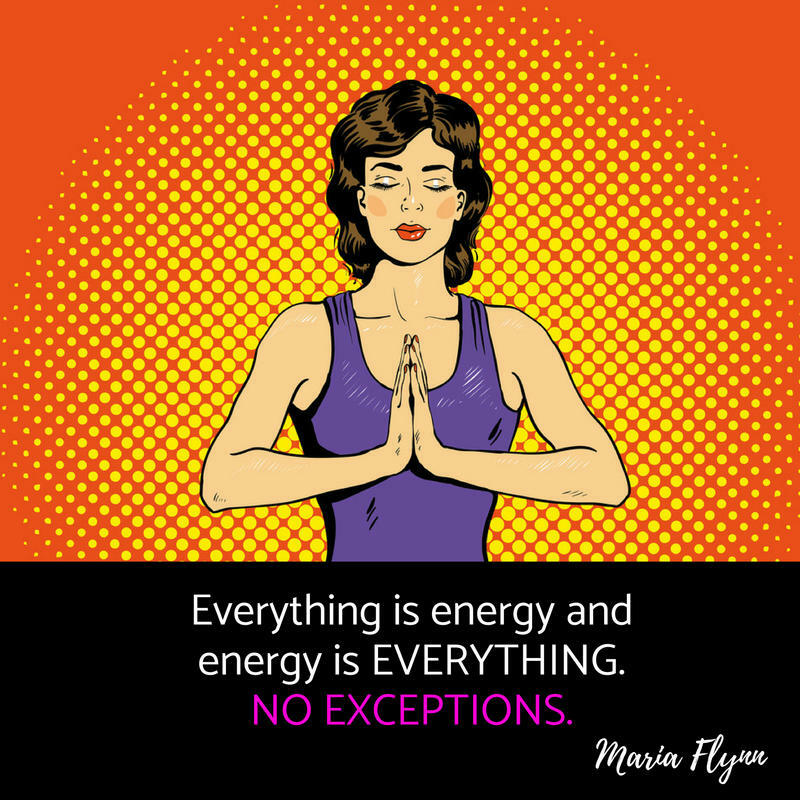 Everything is energy and energy is EVERYTHING! We'll dive into spirituality and what it means in your everyday life. This will include an energy experience that help you FEEL and MOVE energy in the direction YOU desire. Time is infinite, but your time here is not. The 3-Week Intensive will share SPECIFICALLY what it takes to build your energetic potency and welcome more MAGIC in your life! 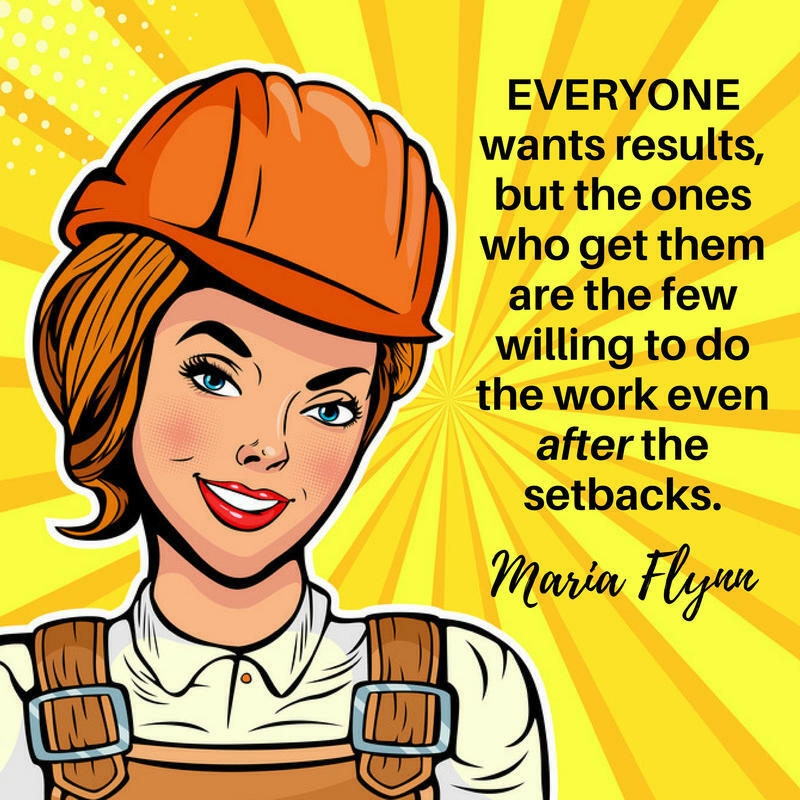 We'll meet 3X a week in my closed Facebook group and you'll have access to everything in a membership platform, too, so you can watch replays, get your downloads, and more! We are starting September 10, 2018. By the time we complete this journey, you'll close out 2018 STRONG and you'll be raring to go BIGGER in 2019! Bring your brave and let's do it TOGETHER! 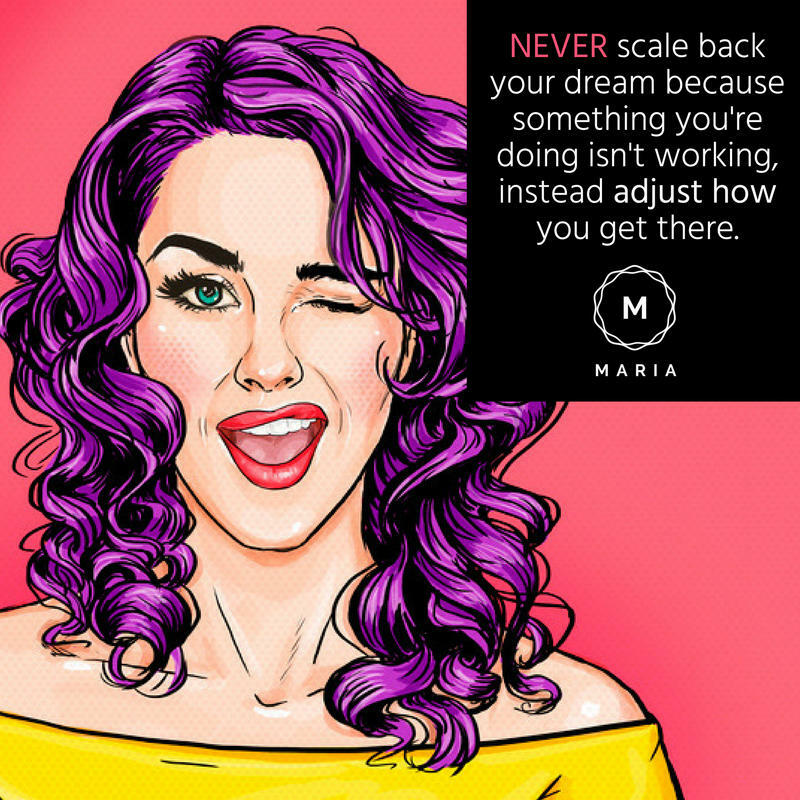 "Maria is a talented communicator and knows exactly how to speak to others in a caring, considerate way and in a way that gets the best out of them. " 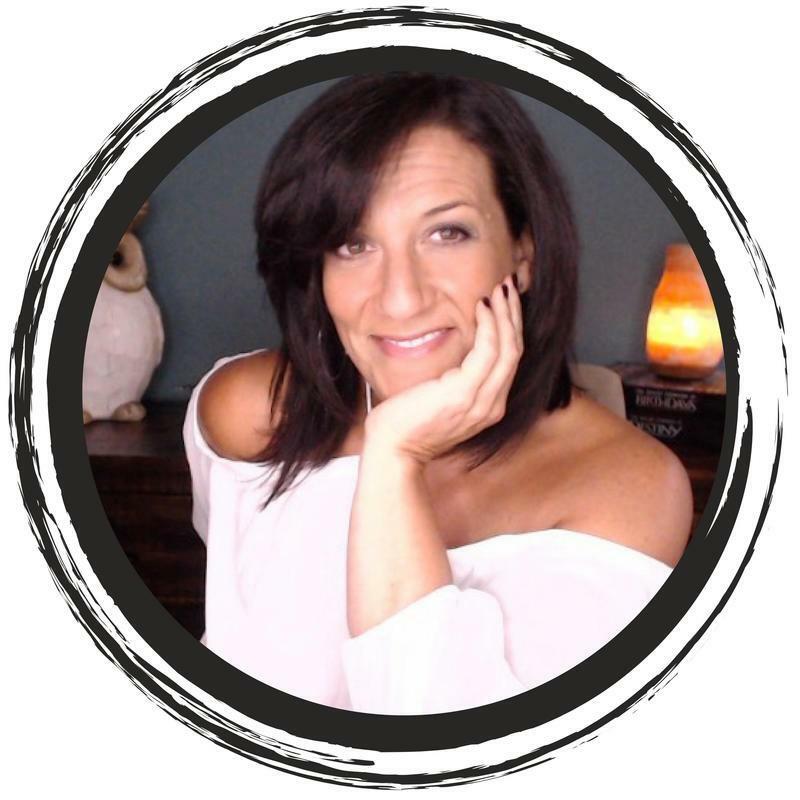 "Maria Flynn is a heart-centered power-house who is organically changing the lives of millions of people through her wisdom, insights, experience, expertise and generosity of giving and sharing. She lovingly champions others to find and share their voice and message—all with the intention of creating the greater good for everyone she is connected with. She is an extraordinary role model for what life can be and what is possible!" "[Maria] You are a huge inspiration and mentor. I am so grateful to have found and connected with you"